Roots translates the affinity for the Canadian wilderness and sports into a distinctive line of genuine leather products and authentic athletic wear. Visit us for quality leather bags, jackets, accessories, natural fiber clothing and more. 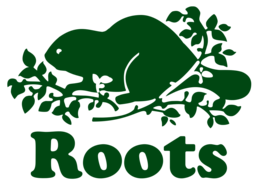 Visit Roots Canada at Richmond's premier shopping destination, CF Richmond Centre.